There are a number of factors that tie into how coachable you are. 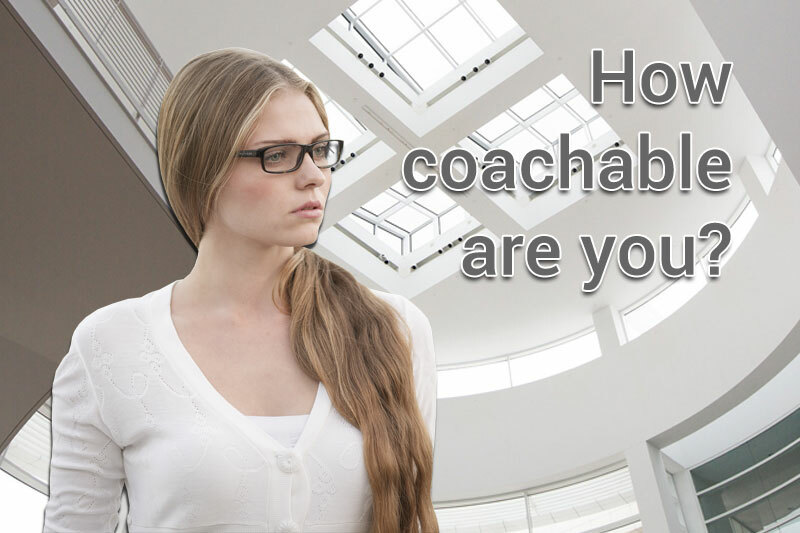 Take the following survey to learn your coachability level. Rate the status of each of the statements on a scale of strongly disagree to strongly agree. The survey should take you less than 5 minutes to complete and your results will be shown at the end.